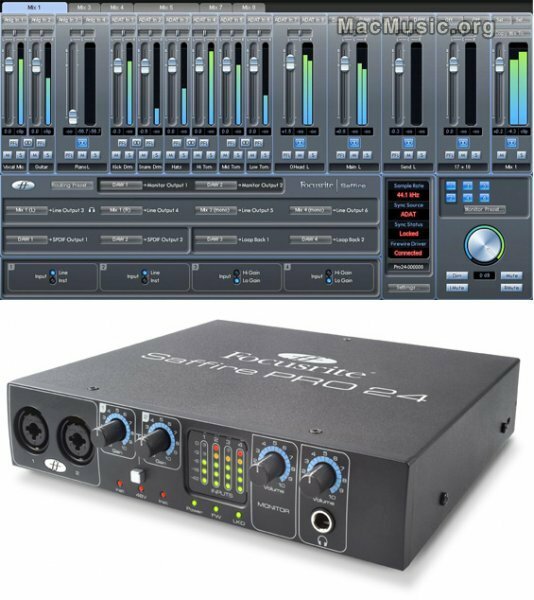 The Saffire PRO 24 is the latest in Focusrite's new generation of FireWire audio interfaces. Pricing and Availability TBA. However some Online webstores have the Saffire Pro 24 in pre-order for around €300.